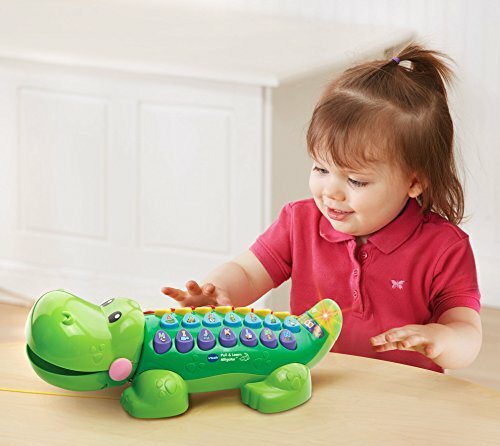 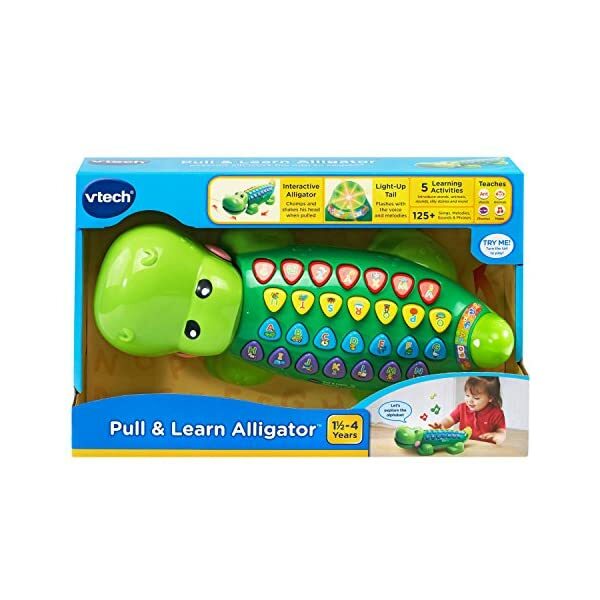 The funny Pull and Learn Alligator by VTech is the perfect pal for teaching kids about letters and phonics. 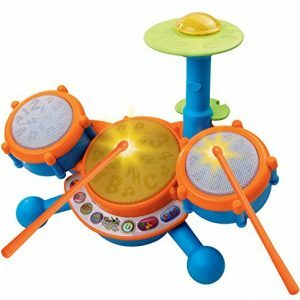 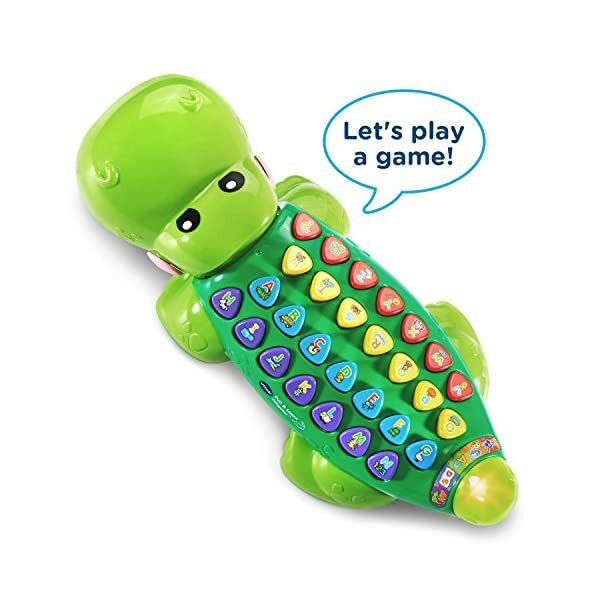 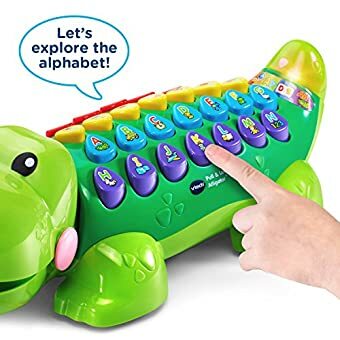 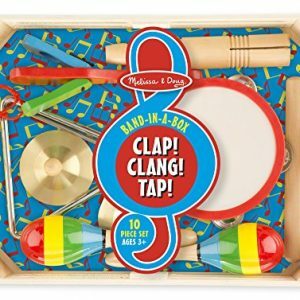 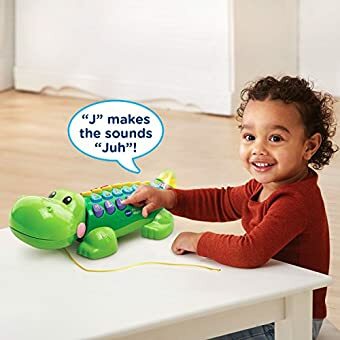 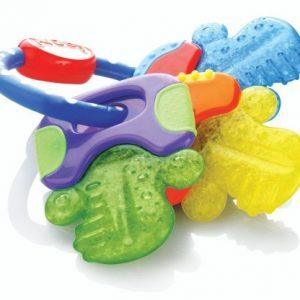 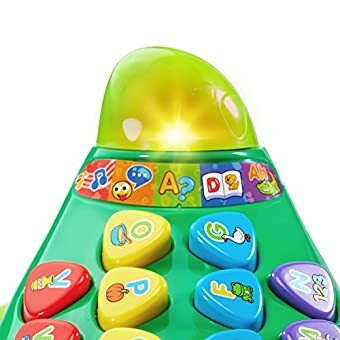 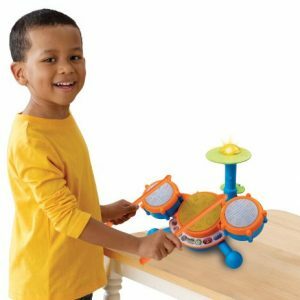 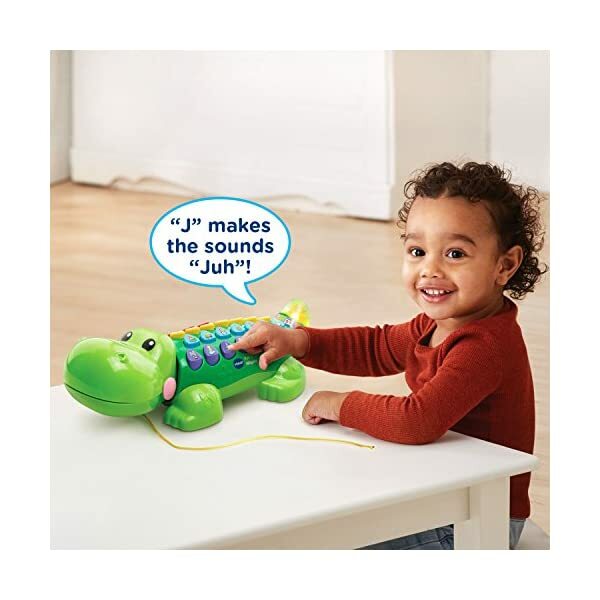 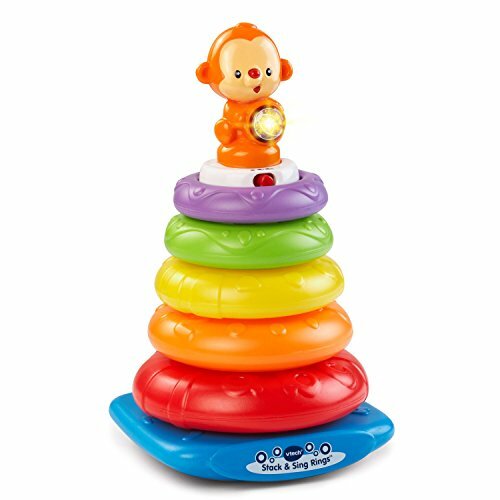 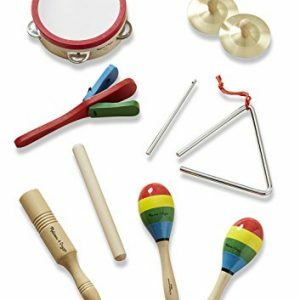 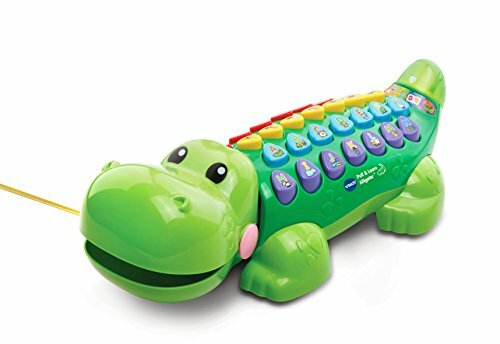 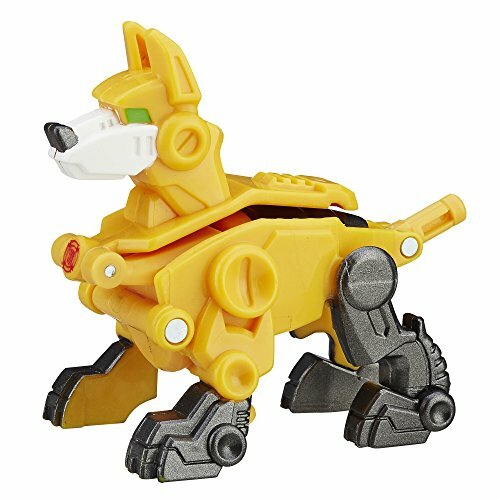 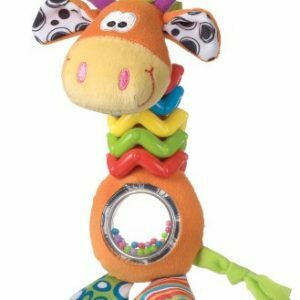 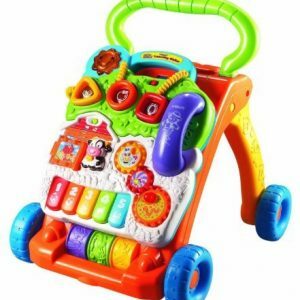 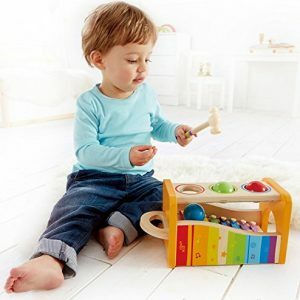 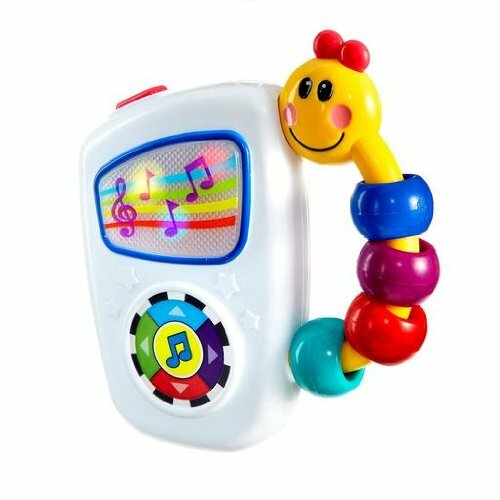 He features 26 letter buttons plus a music and help button. 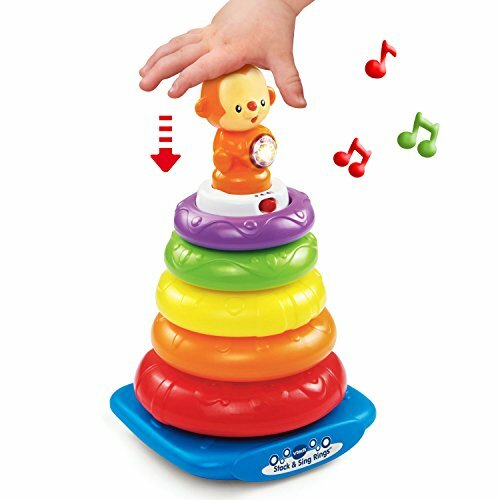 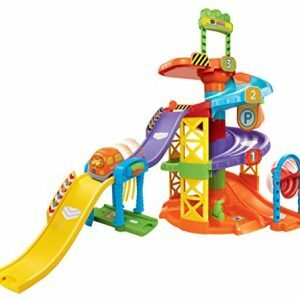 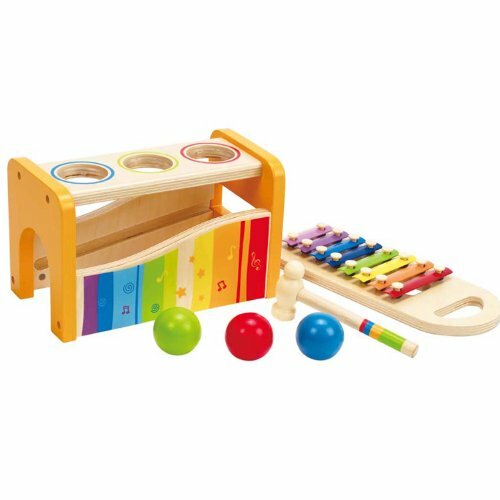 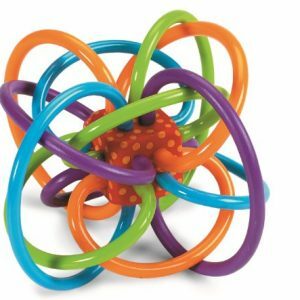 In the five play modes, little learners can explore phonics; animals, people and objects; hear silly sentences; or listen to music. 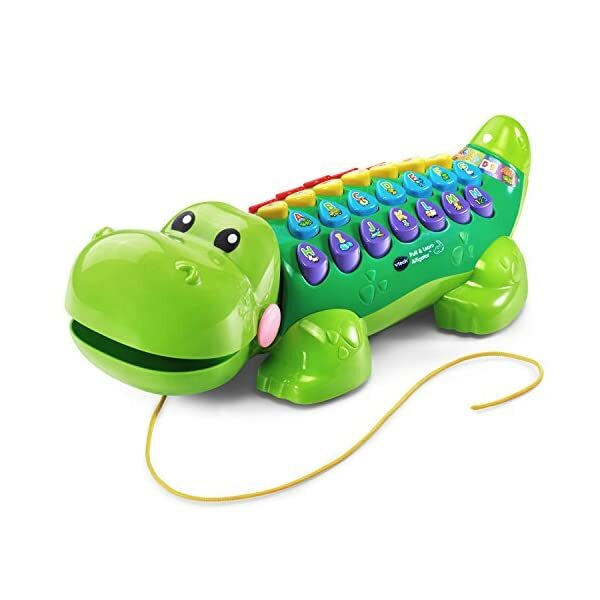 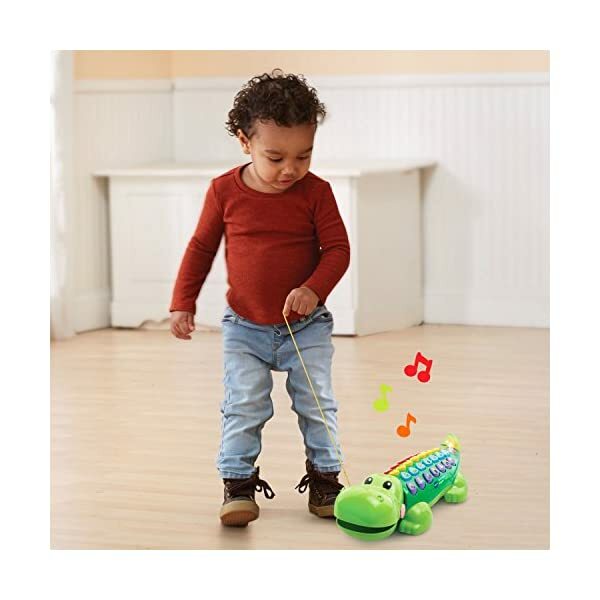 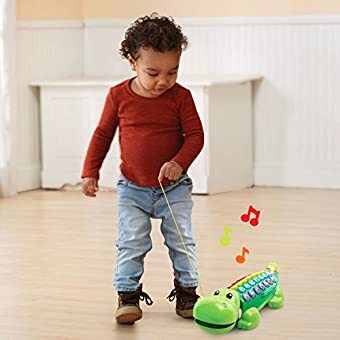 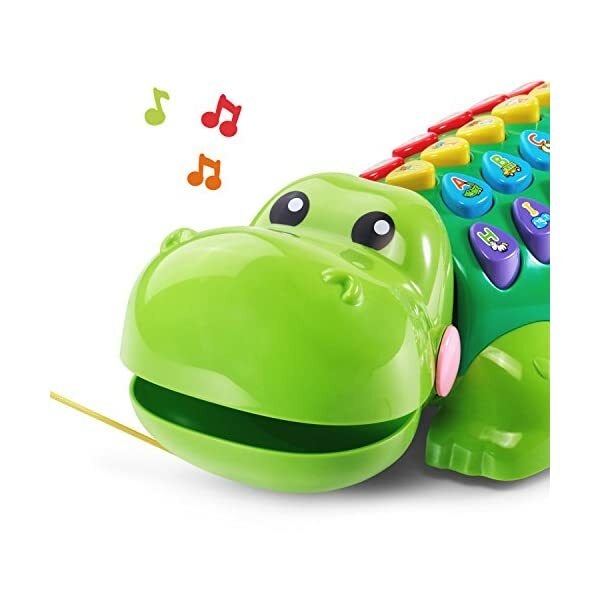 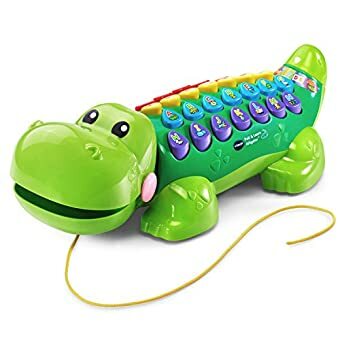 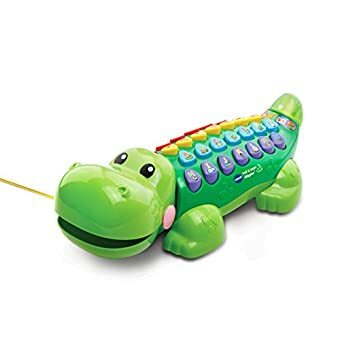 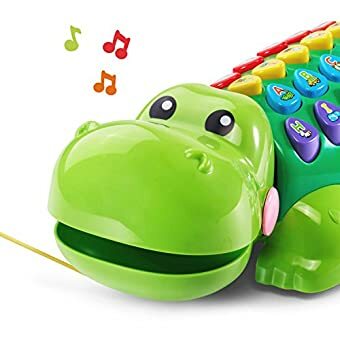 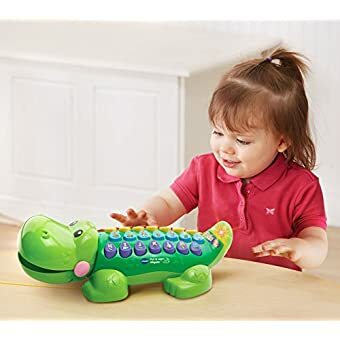 Push or pull the interactive gator around to watch his head move, mouth open, tail light-up and play songs and melodies. 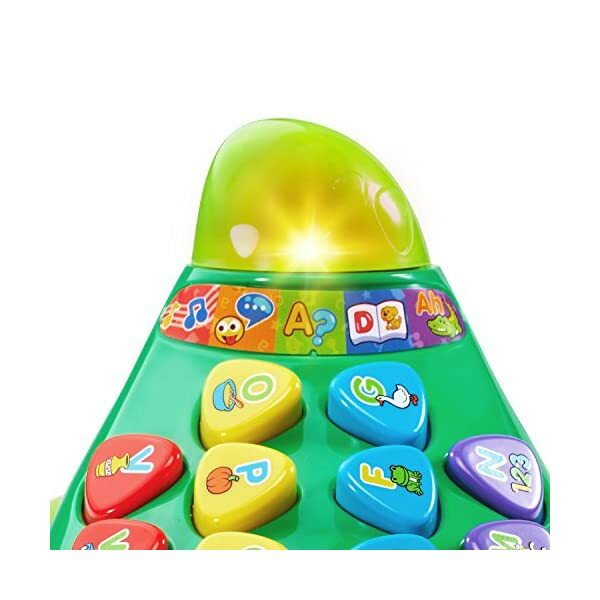 A silly sentence game lets your little one learn about alliteration through a variety of fun phrases. 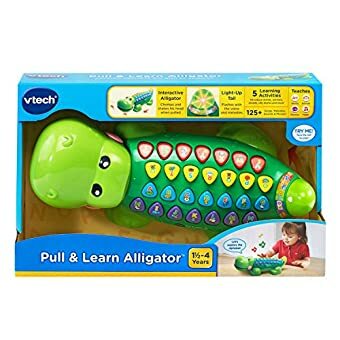 The alligator also includes a quiz game that reinforces learning. 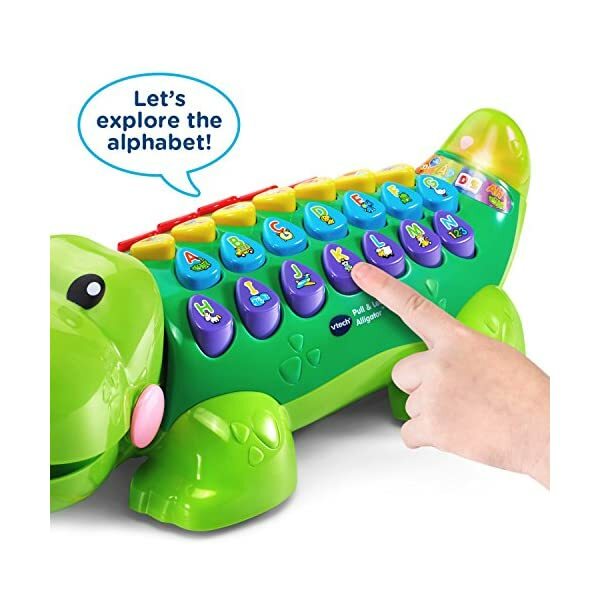 Have awesome alphabet fun with this cute alligator! 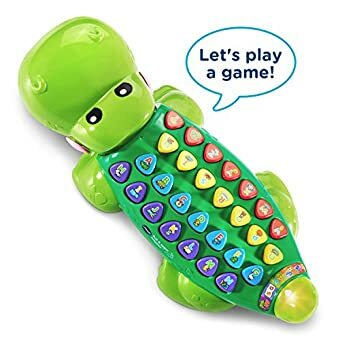 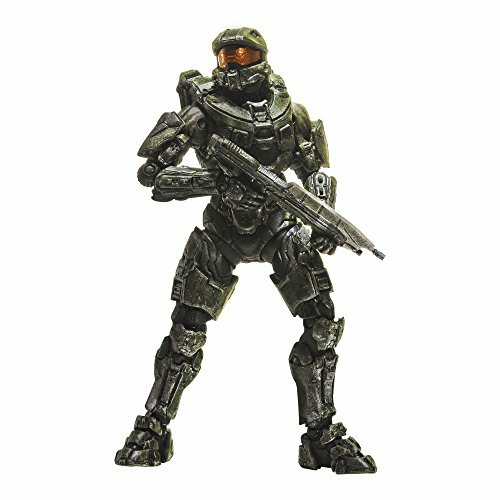 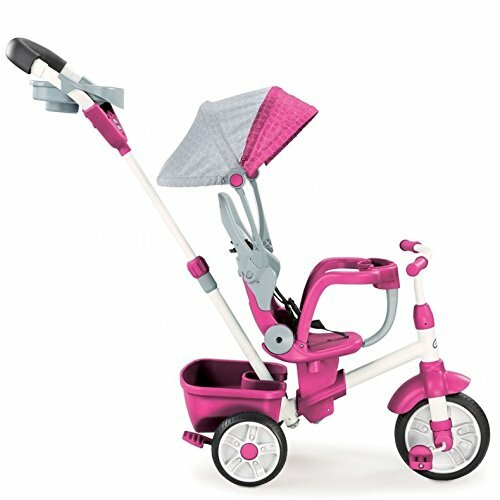 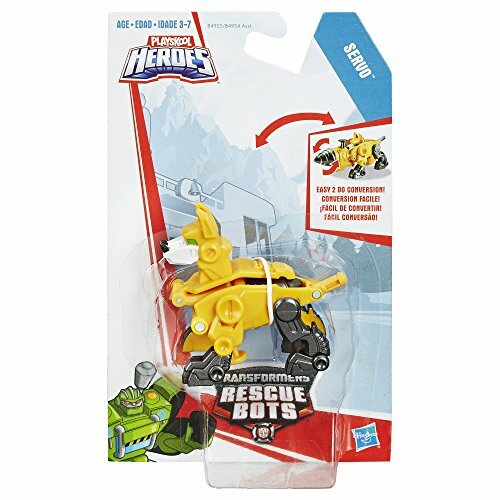 Requires 2 AA batteries (batteries included for demo purposes only; new batteries recommended for regular use). 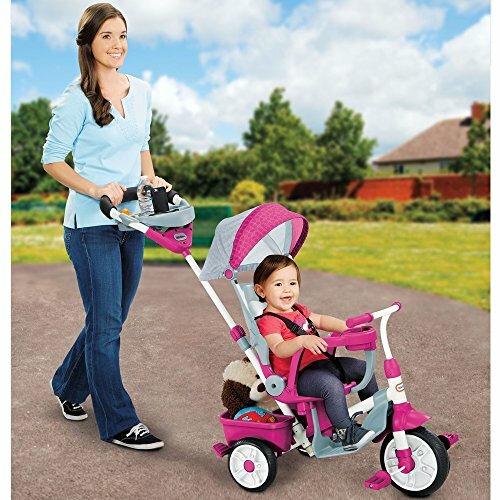 Intended for ages 18 months to 4 years.